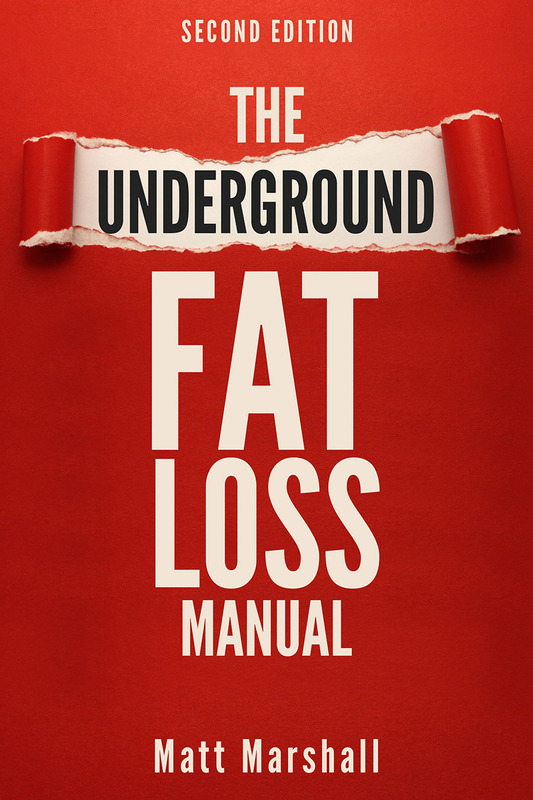 What Is The Underground Fat Loss Manual? most people don't know about. 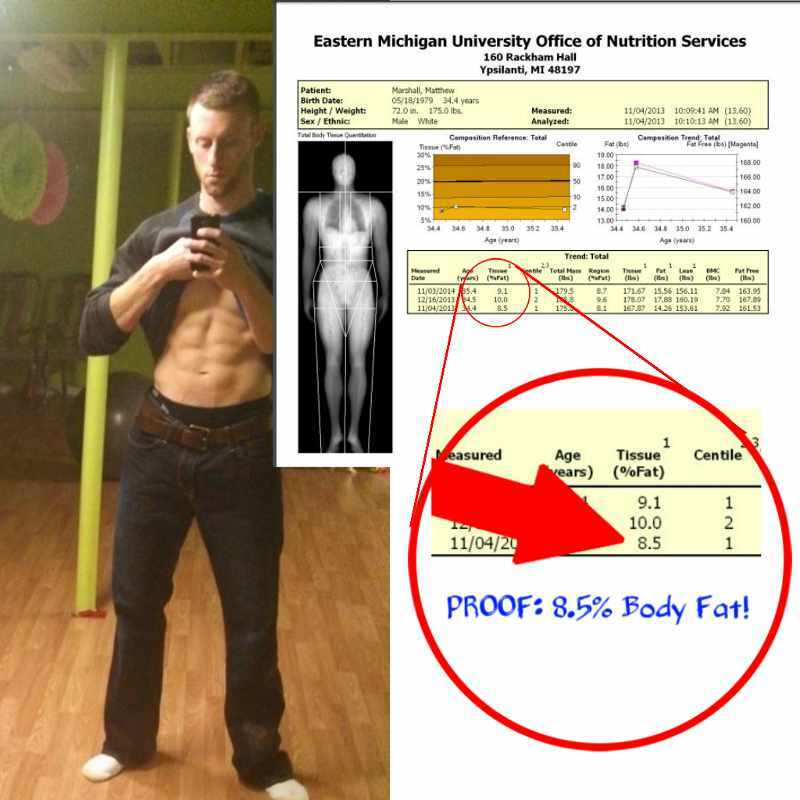 This book is for anyone -- man or woman -- who wants a proven, developed-in-the-trenches 'field manual' for getting down to 6-8% body fat levels (12-16% for women) and staying that lean year-round with minimal effort. It is for anyone who wants to look incredible on the beach and in the bedroom. It is for anyone willing to use unusual and unconventional tactics to get the kind of body others view with lust and envy. It is for anyone who wants abs but still wants to enjoy life and enjoy each and every one of their favorite foods. It is NOT for whiners or wimps. It is NOT for anyone scared to try something new or different in pursuit of an incredible physique. Getting down to single digit body fat might seem like an impossible goal. Because the way that most people attempt to get lean is doomed to failure. I know this because I've been there. I've tried the marathon cardio sessions, the zero carb diet plans, the low-fat diets and everything in between. When you're stuck using the wrong tactics, achieving single digit body fat is nearly impossible. But once you discover the proper strategy -- as revealed inside The Underground Fat Loss Manual -- you'll see how to win the war on fat once and for all. * Click here to order now.